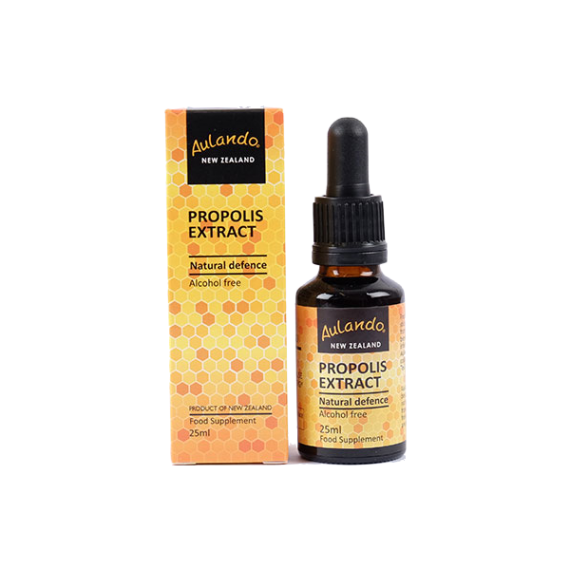 Aulando Propolis Extract is one of our most popular propolis products. 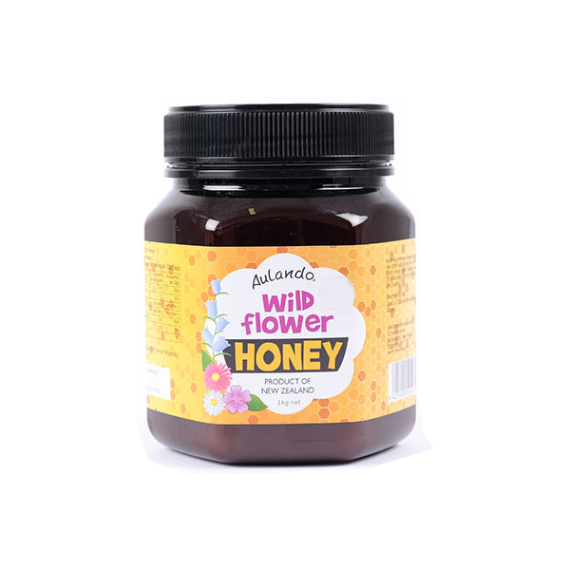 It is easy to use, gentle and soothing on the throat, water soluble, and ideal for people who want the full health-giving benefits of propolis without taking alcohol. Recommended for internal use. 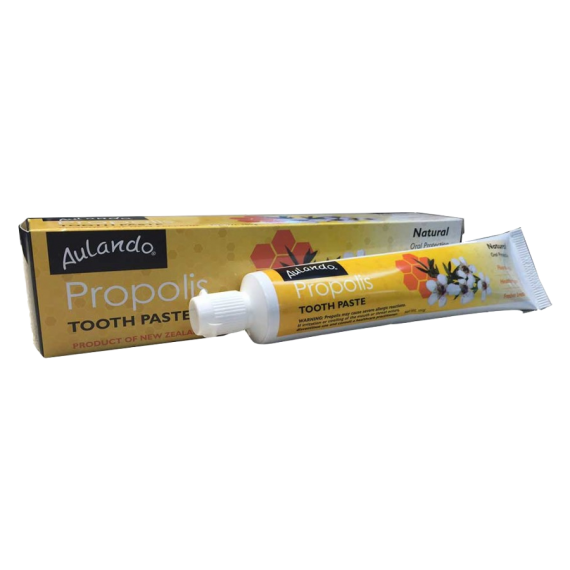 Using the dropper apply directly into the throat or mix in water to drink or gargle at the onset of winter ills. Drink daily as an antioxidant and immune health support. Nature’s best defence for immune support – beneficial effects on strengthening and supporting immune health. 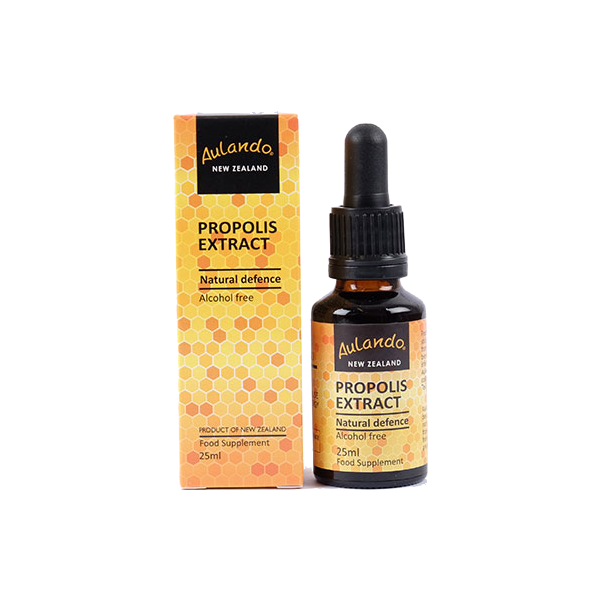 Contains Bee Propolis Extract, 150mg/ml in a Water Soluble Base. 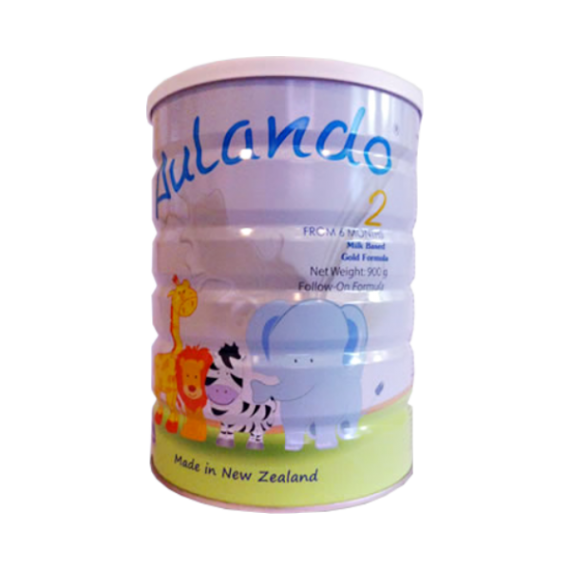 Drink 1~6 drops regularly in water, milk, etc., or as a refreshing gargle. For topical, apply directly to the affected area. 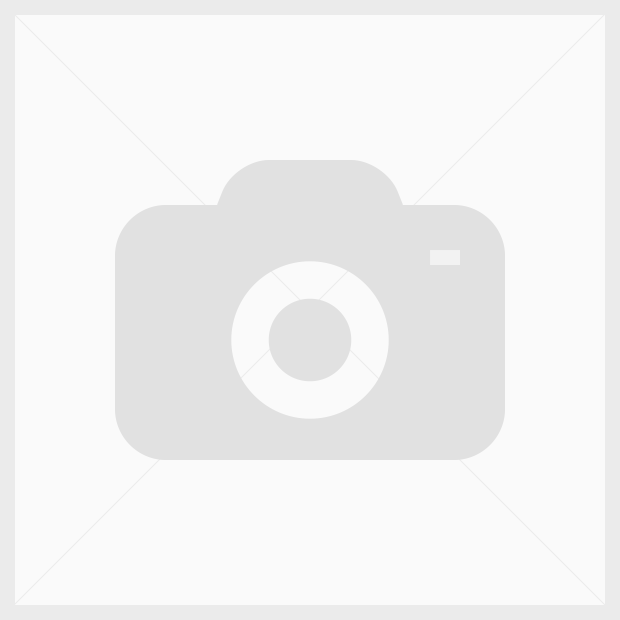 *Do not use if carton seal is broken.